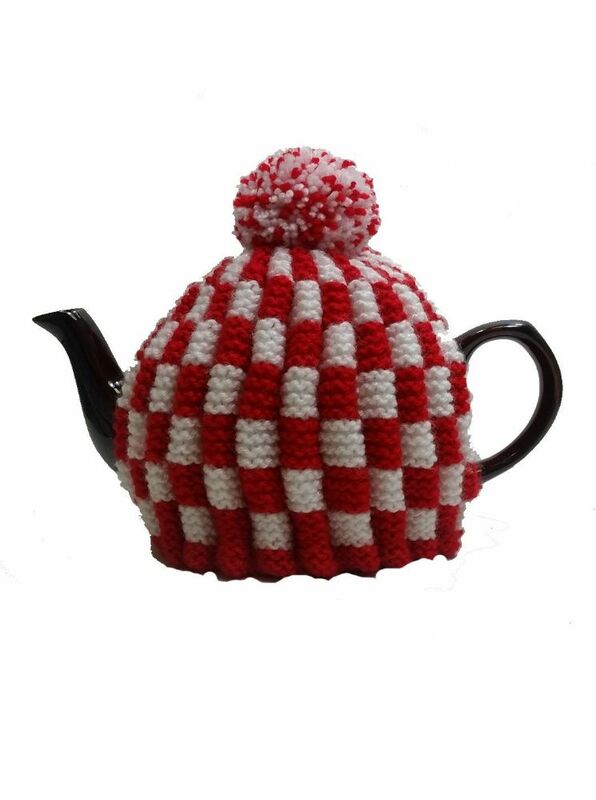 Tea Cosy Red & White Check Retro for 4 to 6 Cup 1ltr Pot. Home / Accessories / Tea Cosies / Tea Cosy Red & White Check Retro for 4 to 6 Cup (1ltr) Pot. Tea Cosy Red & White Check Retro for 4 to 6 Cup (1ltr) Pot.